The IsraelExporter.com was established in 2008 as a platform to promote Israeli goods, technologies, and trade relations, cooperation and strategic alliances with overseas companies. This site is an innovative B2B platform designed to help you connect with Israel's leading exporters, manufacturers and suppliers. 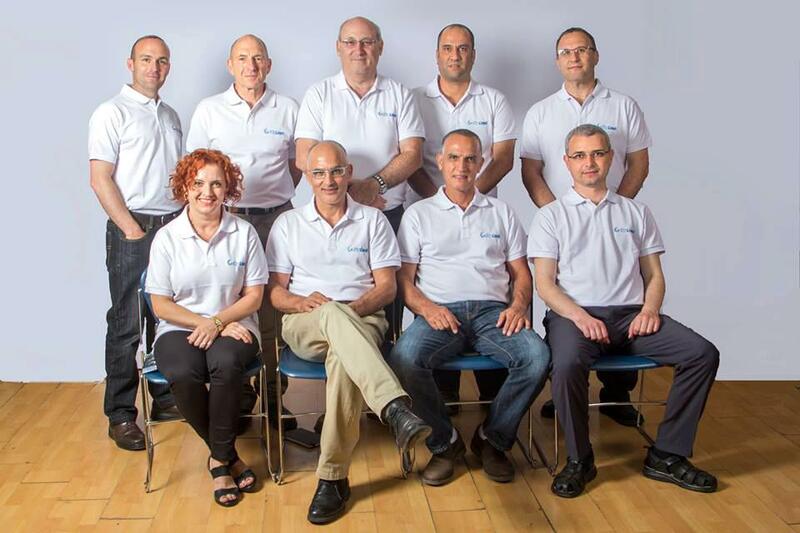 Founded by Skylimit Sales & Marketing (http://www.skylimit.co.il) and Brian Berman, a veteran of the Export Industry, The IsraelExporter.com was created to provide a user friendly platform for promotion of multilateral trade relations between Israeli industries and world markets. The IsraelExporter.com has been a valuable resource for hundreds of Israeli exporters. Moshe has years of experience promoting export industries, and is a recognized consultant of the Ministry of Trade and Industry. He is the founder and MD of Skylimit sales and marketing outsourced services. Moshe is a basketball trainer in his spare time. Since our early beginnings Hillel has been responsible for all marketing and lead generation activties for our members. He can take on any industry. He is also a consultant for Skylimit Sales & Marketing. In his freetime and when that happens he enjoys working out. The IsraelExporter.com & Skylimit Team!